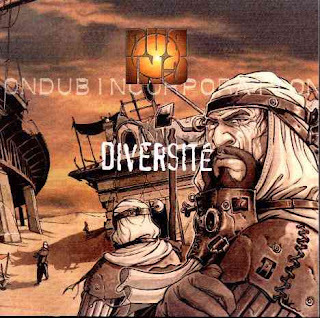 Dub Incorporation is a reggae band from Saint-Étienne, France together since 1997. 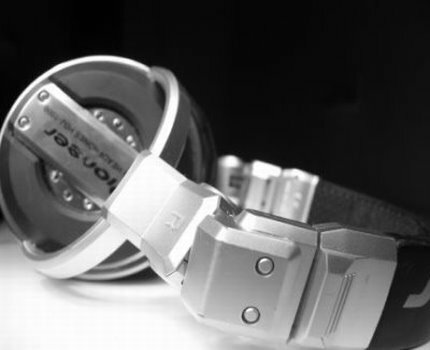 They combine a range of styles, including dancehall, dub, ska and even rap and hip-hop. Their music is also influences by African and Arab music with their songs being sung in a mixture of French, English, Arabic and Kabyle.